Stephanie Saleeby is a loyal advocate who will go the extra mile to get the job done, and done well. 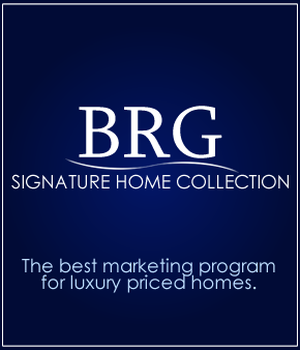 She is a licensed real agent with Myrtle Beach Homes Team at Beach Realty Group. A native of North Myrtle Beach, Stephanie has worked in both the Grand Strand and South Carolina’s capital city of Columbia. She knows the region very well having worked for one of the largest business law firms in the Carolina’s. Among her responsibilities helping to manage the profitability of the law firm’s eight offices in North and South Carolina, including the Myrtle Beach office. Stephanie earned her Bachelor’s degree in English from Clemson University and her Masters in Mass Communications from the University of South Carolina. Stephanie launched her career in the news industry, working for WIS-TV (NBC) in Columbia, SC which covered Myrtle Beach at that time. For the past 15 years, Stephanie has worked in the legal industry, first in marketing before transitioning into law firm management. Throughout her career, Stephanie has learned the value of honesty, reliability and a diligent work ethic. Clients count on her in good times and bad. 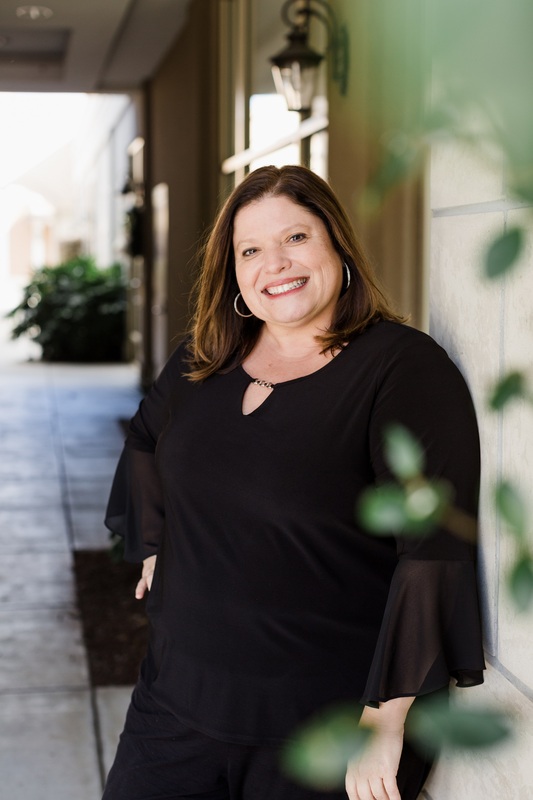 A resident of Horry County, Stephanie will use her knowledge of the Grand Strand, coupled with her problem solving skills, to help you accomplish your real estate goals. Call Stephanie today and take your real estate search to the next level!